Sander is a dad, an independent consultant, software architect, programmer, speaker, and writer. He coaches teams and helps improve architectures and code. He’s written books on agile, modeling, and web tools, and published many articles. 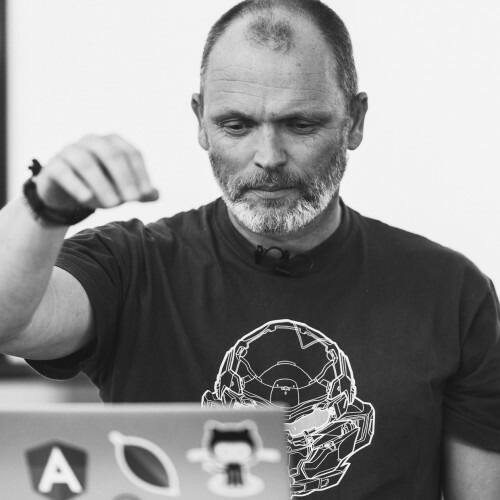 Sander is an inspiring (keynote) speaker at international conferences on topics such as changing the culture, agile, Scrum, continuous delivery, software estimation, agile requirements, modeling, patterns, software architectures, microservices, and web, Java and .NET development.